Kelsey Jones is a marketing consultant, writer, and owner of SixStories.com and StoryShoutNews.com. Kelsey has been in digital marketing since 2007 and journalism since 2004. During her career, she served as a US Search Awards judge for three years, was managing/executive editor of SEJ from 2014 to 2017, and has spoken at State of Search, Pubcon, SEJ Summit, and others. 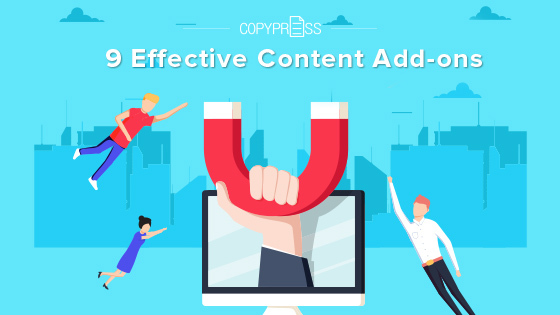 Add-ons like PDF checklists and quizzes are also a good idea when it comes to the competitive field of content. Chances are, your competitors aren’t creating additional adds-ons that allow their content to be engaging. More time on a site, email captures, and clicks all make these content add-ons worthwhile. 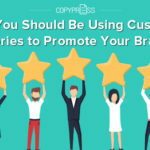 Below are some of these content extras that are fairly easy to create, along with their benefits and purpose for your audience. PDFs make for great “freebies” because they feel more substantial than they really are. If I offered you a link to a 1000 word blog post or a “4 page PDF workbook” which seems more valuable? They may be the same word count and have the same information, but the PDF just seems like it holds more monetary value. As you can see from the illustrated version in the screenshot, the workbook is only four pages, one of which is the cover. It looks like the other pages are also mainly made up of boxes for the user to enter in their information. So even though it likely didn’t take Megan hours and hours to create, it holds value for the user because they feel more compelled to take action when they have guidance. Most PDF downloadables, from workbooks to checklists, help users take action on the content they just read. 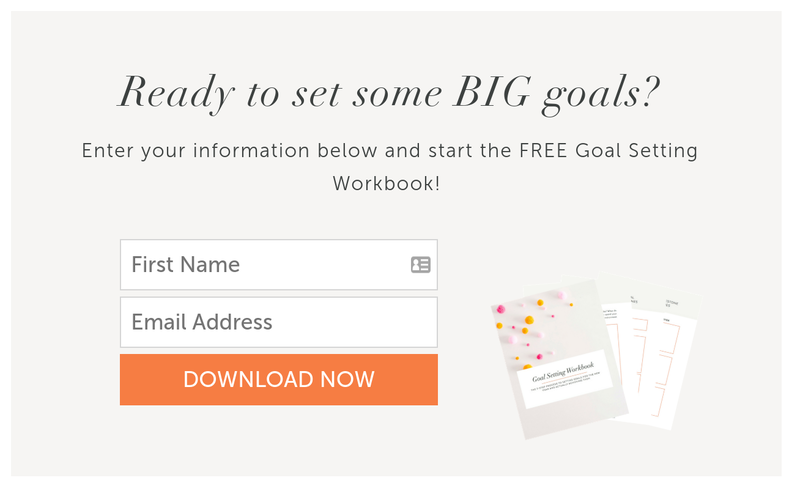 Reading a blog post about goal setting for the new year is essentially useless unless the tips and strategies are actually put into action. This is on a separate page, but as you can see, it includes a call-to-action button in a locked footer at the bottom of the page (“Try QuickBooks free”). Many times, users want initial estimates or information from calculators and then will contact the company to get official estimates or to get the ball rolling on a service. 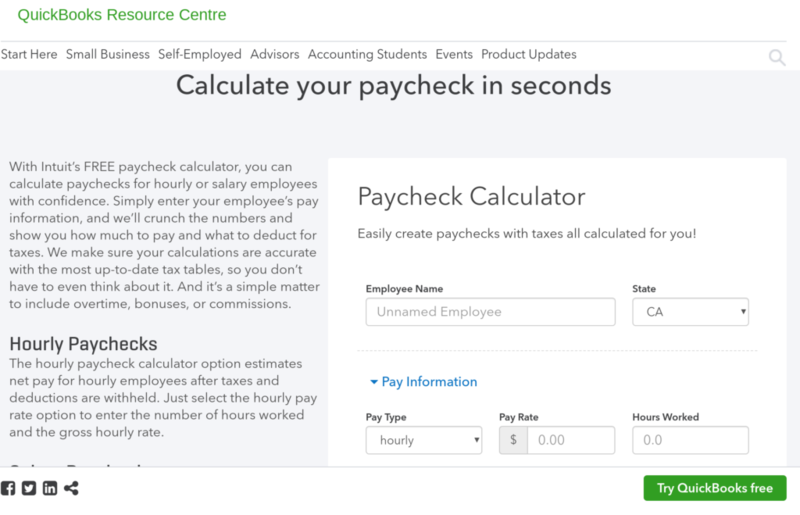 In this case, the user will go from trying to calculate paychecks themselves to signing up for QuickBooks so it will be done automatically for them. If you’re looking for a content extra that can be featured as its own blog post, quizzes are a fun way to get your audience involved with your site, allowing them to interact and share their results. 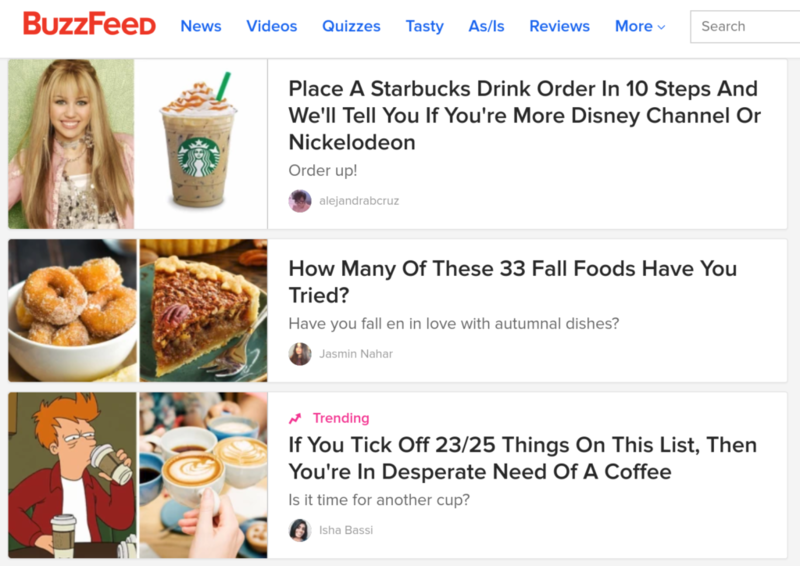 BuzzFeed is the king of quizzes and it brings them serious traffic. In 2014, Business Insider reported that when the site stopped producing so many quizzes, their social share and traffic numbers dropped considerably. The company did some research and discovered that ten of their top performing pages were quizzes. This convinced them to make the switch back to producing one big quiz a day. Since then, Buzzfeed now can produce multiple quizzes per day across their different website verticals, covering everything from pop culture to book recommendations. 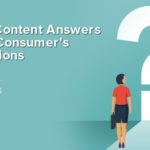 It may be easy to think of quizzes as “fluff content,” but when built as part of an overall mixed-type content strategy, they can bring in big leads and traffic numbers. LeadQuizzes reports that almost 100 percent of those who start a BuzzFeed quiz finish it, and one LeadQuizzes client reported a 30 percent email signup rate from their quiz. Users’ curiosity to see their result and the quick element of interaction make quizzes basically irresistible. If you do have blog content that isn’t as “light” as a quiz, content add-ons can also explain key concepts better. If you have a long, in-depth piece of content, you can add an explainer video that breaks down its key elements or main points. For instance, if your tech review site did an extensive written review of the Google Pixelbook, an accompanying video can reiterate the main specs, but it will also allow users to see the Pixelbook in action. This helps them better grasp the review points and the product itself, since they can see someone actually using it. This type of content add-on works extremely well for e-commerce, too. Zappos does this with a large majority of their products, which lets users feel more comfortable with what they are buying because they can see its size and other elements when demonstrated by an actual person. In addition, the videos are multi-purpose, as Zappos uploads the videos on its shopping YouTube channel, creating content for that platform, as well. Although, they did miss a cross-channel promotion strategy here: They didn’t include a link to each exact product page in video descriptions, which could send users from YouTube to the shopping page. The Lacoste tote product page includes the video in the list of images on the left side. So, whether users want to read about the tote or would rather watch a video where someone is explaining it in person, Zappos gives them options. 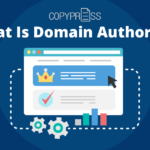 Another type of additional content that works well with in-depth blog posts is an exclusive webinar that requires a sign-up to attend. Using a tool like WebinarJam, companies can create on-demand webinars that run a pre-recorded presentation at a set time but also allow employees to run a live chat to answer questions. This can save time and prevent someone from giving the same presentation over and over. It also allows you to have more webinars running at once, as all you need is someone to handle the live chat (if you even feature that option — some companies don’t). If you don’t want to run a live event, you can also let users watch an on-demand webinar instantly at any time as part of a lead generation funnel. At the bottom of the page, there are links to watch other webinars or to read the related blog post. One unique way to repurpose content into another medium that isn’t used often is translating a written blog post into an audio version. Some websites release these audio versions as episodes on their podcast (or make it a seperate podcast stream) while others upload it to YouTube. Users like this because then they can “read” content while they are on the go, such as driving or taking a walk. Others find that they retain concepts better when they listen to them versus reading. As you can see in this blog post, users can stream the audio version straight from the page, or they can download and share it for later listening. 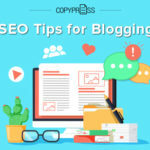 Saving the audio versions of blog posts is a good idea for a podcast because it automatically helps you create podcast content, and it also lets users subscribe to these audio blog posts, thus driving more brand loyalty and a greater chance they are going to be “reading” your content. Another way to repurpose blog content into a different medium is to turn blog posts into PDFs. There are tons of blog posts, ironically, out there that explain different ways to do this, but PDF versions of blogs can look super polished when laid out professionally by a designer. For long or complicated content, some users like downloading PDFs to take with them to read offline or in an e-reader. These PDFs could also be added to a “Content Library” section in your website to build up thought leadership and brand expertise. Of course, images and infographics are the most common content add-on many websites are already employing. Adding an infographic that explains key points can make your content go further, as infographics are heavily shared on social media (especially visual platforms like Pinterest). This infographic also accompanies a demonstration video that shows the techniques in practice. Besides infographics, you can also employ shortened versions of infographics — summary images that list a few key points or the title of the post. 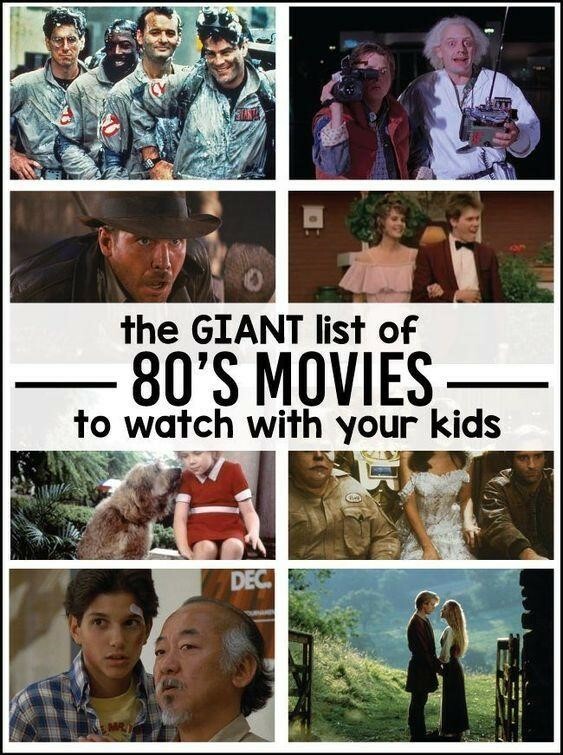 For instance, take this image from 30 Handmade Days that shows some of the movies they are highlighting in their post. 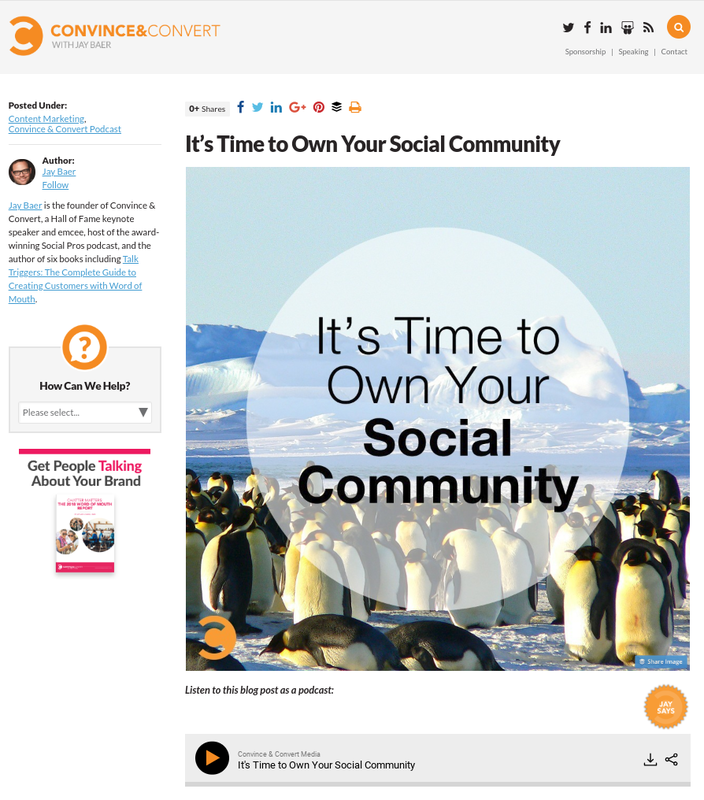 This image gives users a high level idea of what the post is going to include, enticing them to click. Finally, if you want to show how your content’s concepts actually fare when put into practice, consider including a call-to-action box with a case study. Case studies are great additional content for your users because they show how your strategies actually work with a real customer or business. For instance, if your video was about creating a garden from scratch, the case study could cover one customer’s journey from purchasing seeds from your e-commerce garden store to the results of how their crops grow over the season and their yield. It could also include a comparison of how your seeds did compared to a competitor’s. Case studies also work with B2B companies, too. Your blog post about B2B marketing for local business could include a case study about a real local business customer who saw an increase in sales by working with you and employing your local search strategies. This both reinforces your blog content and your expertise. Whether you are adding a case study or a PDF workbook to your content, as long as it provides actionable value to your audience, it’s going to be worthwhile. 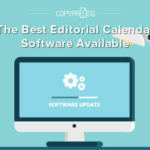 Set your content extras up for success by being sure to track clicks and downloads or streams when possible, so you can see what types of content work best for your audience. 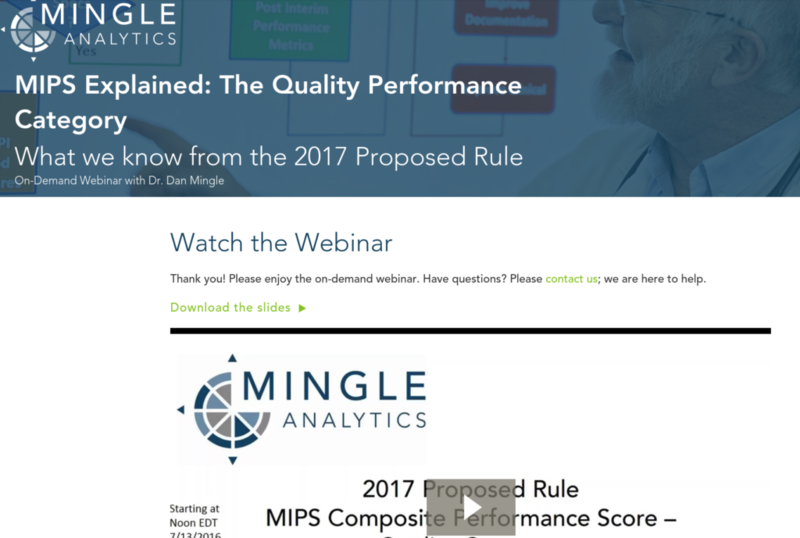 You may find that PDF checklists consistently do better driving email downloads than an exclusive webinar. Be sure to outline your goal for success and what counts as a conversion, and continue to evolve this content strategy as you add it to more content pieces. Screenshots taken in September 2018.